PHONE: 215-871-1228 - Telephone number for purposes of receiving and responding immediately to any closed captioning concerns. FAX: 215-581-5758 - Fax number for purposes of receiving and responding immediately to any closed captioning concerns. 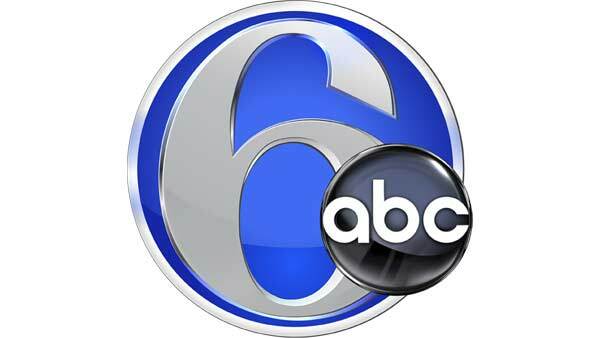 EMAIL: WPVI-TV.ClosedCaptioning@abc.com - Email address for purposes of receiving and responding immediately to any closed captioning concerns.